Sagada has been gaining its popularity to tourists and more visitors are visiting this fifth class municipality of Mountain Province, Philippines. 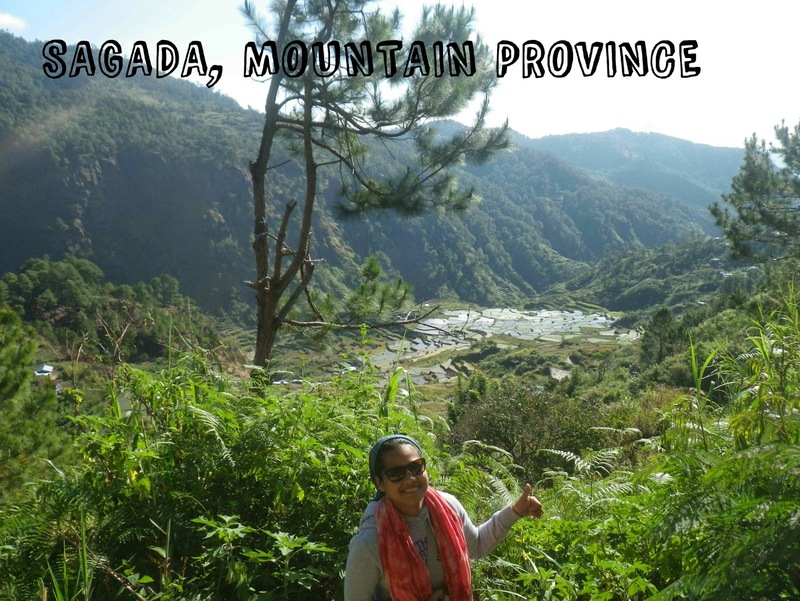 There are a number of ways to enjoy your stay in Sagada. Let me name a few... trekking, spelunking, picnics, bonfires, rappelling, nature hikes and my most favorite, exploring the caves and waterfalls. The climate of Sagada is similar to Baguio and Benguet ranging from 14 to 23 degree Celsius which means it has a cold weather even if the sun is up. So, better prepare your bonnets, jackets, long pants, gloves, socks and shoes then. 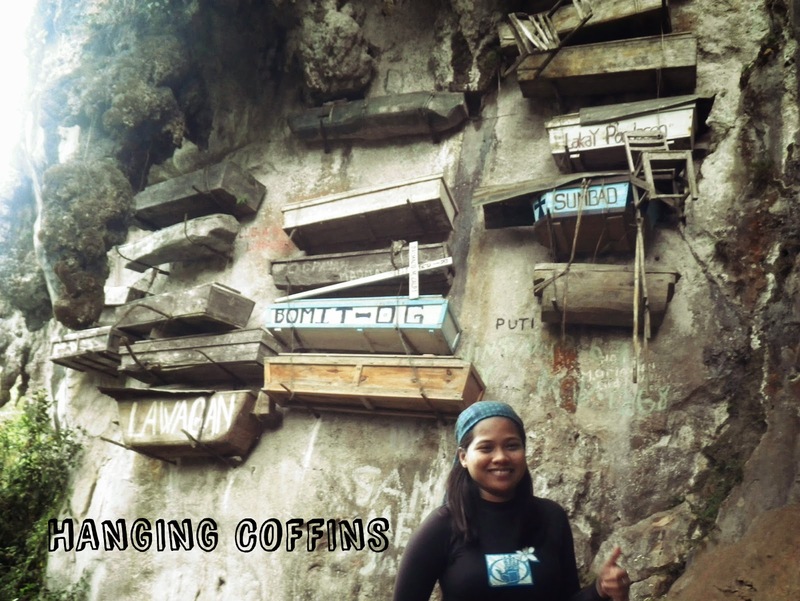 The main highlights in Sagada that backpackers and tourists should visit are the Hanging Coffins, Lumiang and Sumaguing Caves, Bomod-ok Falls, Rice terraces, Echo Valley, Lake Danum and Kiltepan Tower. 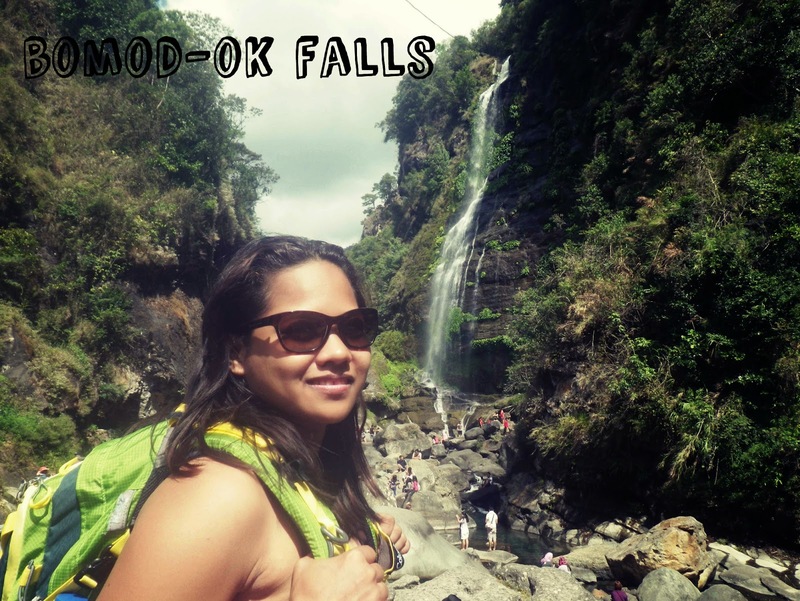 Other places of interest include Bokong Falls, Pongas Falls, Underground River, Mountain Ampacao and Marlboro Mountain. Hotels and Inns are available for overnight or over week stay. It's affordable, don't worry. If you want to try their specialty, try Sagada's Pinikpikan. If you go on DIY (Do-It-Yourself) tour, you should get a tour guide. It's for your safety. Yoghurt House and Salt & Pepper Diner are two of the main restaurants. Trekking is a must in Sagada. Prepare yourself for long walks. Bring pocket-sized flashlight with you. This is useful in exploring the caves. Don't forget to bring camera and tripod. 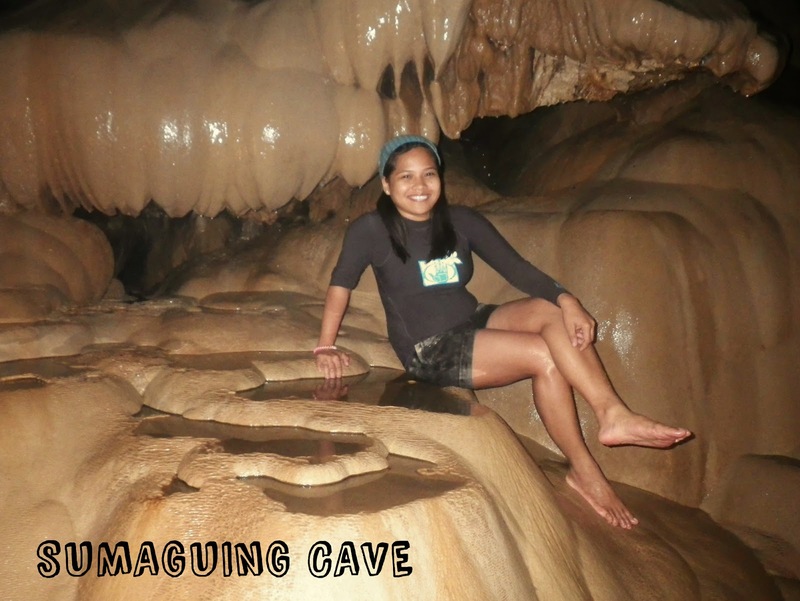 You'll be amazed of the beautiful spots in Sagada. Wear an appropriate clothing. The thicker, the better. It's freezing cold up there. Bring your own food. Meals are quite expensive in Sagada but it's not bad at all if you bring some backpacker's food such as the instant meals. Surely you'll save more penny.